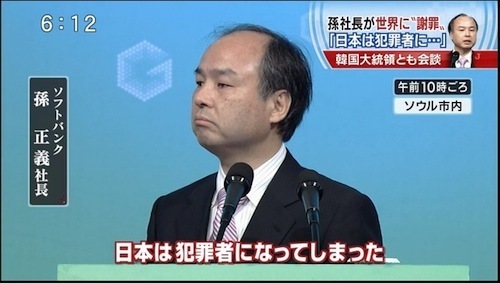 Masa (SoftBank) of Japan has agreed to invest $50 billion in the U.S. toward businesses and 50,000 new jobs.. 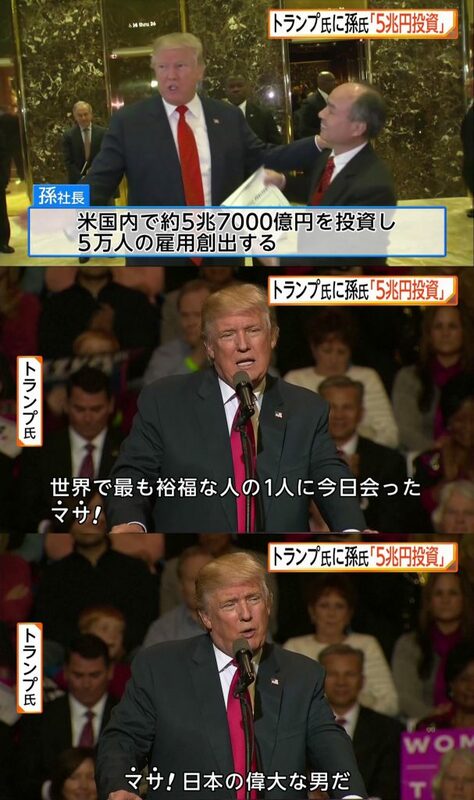 IF AMERICA IS MADE GREAT AGAIN, JAPAN WILL BE GREAT AGAIN TOO! Trump is so close to making anime real. Waifus for everyone !!! Make anime great again!